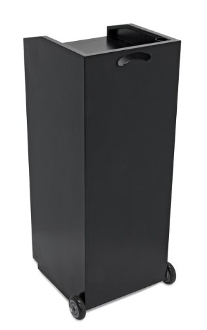 The Smart Valet Podium is our signature item. We challenge any company to compare their podium to ours. The Smart Valet Podium was the key item that revolutionized the way we design all our SD2K products. Many hours were put into research and design of this unique, compact, sturdy, and efficient valet tool. Through trial and error we have come up with THE best podium in the industry.